Rigid PCB shipments were down 10.2 percent and bookings were down 17.0 percent in July 2011 from July 2010. Year to date, rigid PCB shipments increased 2.3 percent and bookings declined 10.0 percent. Compared to the previous month, rigid PCB shipments decreased 24.8 percent and rigid bookings decreased 19.0 percent. The book-to-bill ratio for the North American rigid PCB industry in July 2011 remained near parity at 0.99. Flexible circuit shipments in July 2011 were down 28.3 percent and bookings declined 4.5 percent compared to July 2010. Year to date, flexible circuit shipments increased 3.2 percent and bookings also increased 8.0 percent. Compared to the previous month, flexible circuit shipments decreased 17.8 percent and flex bookings fell 34.9 percent. The North American flexible circuit book-to-bill ratio in July 2011 jumped to 1.20. For rigid PCBs and flexible circuits combined, industry shipments in July 2011 decreased 12.1 percent from July 2010, as orders booked decreased 16.0 percent from July 2010. Year to date, combined industry shipments were up 2.4 percent and bookings were down 8.5 percent. Compared to the previous month, combined industry shipments for July 2011 decreased 24.2 percent and bookings decreased 20.8 percent. The combined (rigid and flex) industry book-to-bill ratio in July 2011 climbed to just above parity at 1.01. The book-to-bill ratios are calculated by dividing the value of orders booked over the past three months by the value of sales billed during the same period from companies in IPC’s survey sample. A ratio of more than 1.00 suggests that current demand is ahead of supply, which is a positive indicator for sales growth over the next two to three months. Book-to-bill ratios and growth rates for rigid PCBs and flexible circuits combined are heavily affected by the rigid PCB segment. 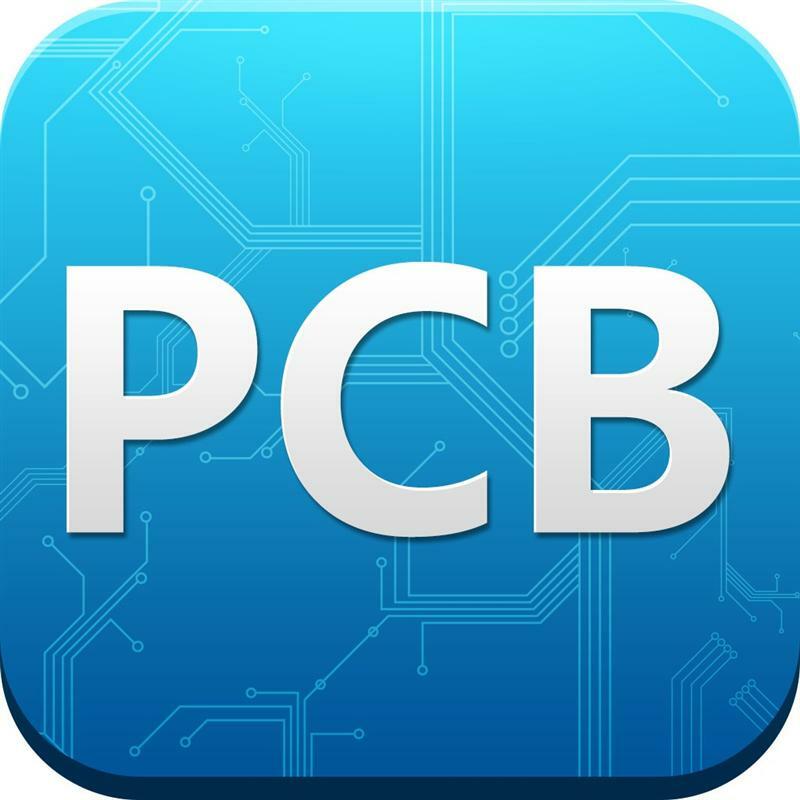 Rigid PCBs represent an estimated 89 percent of the current PCB industry in North America, according to IPC’sWorld PCB Production Report. IPC’s monthly survey of the North American PCB industry tracks bookings and shipments from U.S. and Canadian facilities, which provide indicators of regional demand. These numbers do not measure U.S. and Canadian PCB production. To track regional production trends, IPC asks survey participants for the percent of their reported shipments that were produced domestically (i.e., in the USA or Canada). In July 2011, 82 percent of total PCB shipments reported were domestically produced. Domestic production accounted for 82 percent of rigid PCB and 82 percent of flexible circuit shipments in July by IPC’s survey participants. These numbers are significantly affected by the mix of companies in IPC’s survey sample, which change slightly in January, but are kept constant through the remainder of the year. Flexible circuit sales typically include value-added services such as assembly, in addition to the bare flex circuits. In July, the flexible circuit manufacturers in IPC’s survey sample indicated that bare circuits accounted for about 48 percent of their shipment value reported for the month. Assembly and other services make up a large and growing segment of flexible circuit producers’ businesses. This figure is also sensitive to changes in the survey sample, which may occur at the beginning of each calendar year. Year-on-year and year-to-date growth rates provide the most meaningful view of industry growth. Month-to-month comparisons should be made with caution as they may reflect cyclical effects and short-term volatility. Because bookings tend to be more volatile than shipments, changes in the book-to-bill ratios from month to month may not be significant unless a trend of more than three consecutive months is apparent. It is also important to consider changes in bookings and shipments to understand what is driving changes in the book-to-bill ratio. The information in IPC’s monthly PCB industry statistics is based on data provided by a representative sample of both rigid and flexible PCB manufacturers in the USA and Canada. IPC publishes the PCB Book-to-Bill Ratio and thePCB Statistical Program Report each month. Statistics for the previous month are not available until the last week of the following month.